Cerebral palsy is the most common physical disability in children. Complex and lifelong, the disability is widely misunderstood. Each year, October 6 marks World Cerebral Palsy Day, a global opportunity to raise awareness, education and understanding of cerebral palsy within our communities. 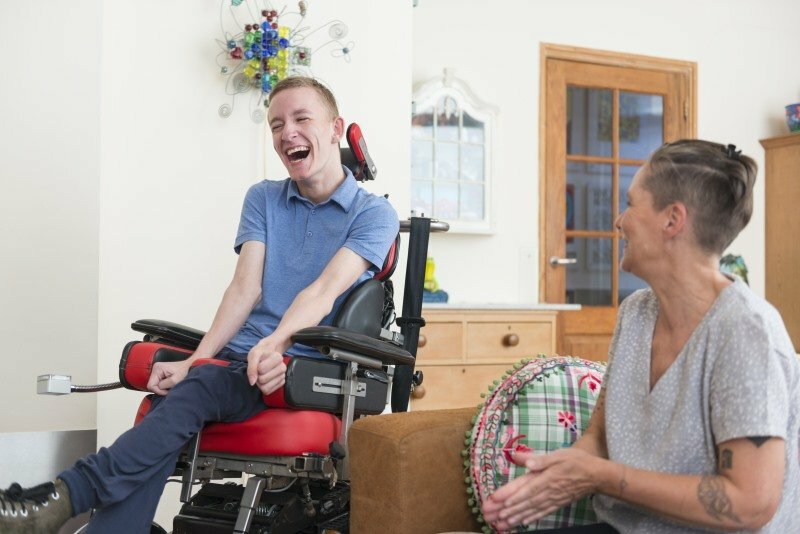 At Shine Lawyers, we have a long history of supporting individuals and families throughout Australia overcome the challenges associated with cerebral palsy. We are proud to lend our voice and show our support for World Cerebral Palsy Day to celebrate and affirm the lives of the 17 million people living with cerebral palsy each day. Cerebral palsy is a condition marked by impaired muscle control. It is caused by damage to the developing brain while a baby is in utero, during labour or at some stage during infancy. Often, cerebral palsy is the result of unforeseen complications during pregnancy, birth or shortly after birth that impact the baby's brain development. Sometimes, however, it can be directly caused by negligent medical treatment. The vision driving World Cerebral Palsy Day is to ensure that people with cerebral palsy have the same rights, access and opportunities as anyone else in our society. It is only together that we can promote awareness of the condition and the positive changes needed to make that happen. Please share this post and take a few moments to read more about this condition to find out what we as a community can do to improve the lives of individuals and families who live with this condition. At Shine Lawyers, we have the privilege of working alongside individuals and families living with cerebral palsy. 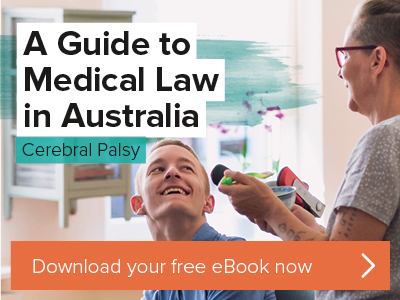 Inspired by their resilience, we prepared a guide for cerebral palsy medical negligence cases to assist those affected and their loved ones to understand their options. Download your copy via the link below. Written by Shine Lawyers on October 5, 2017. Last modified: August 31, 2018.